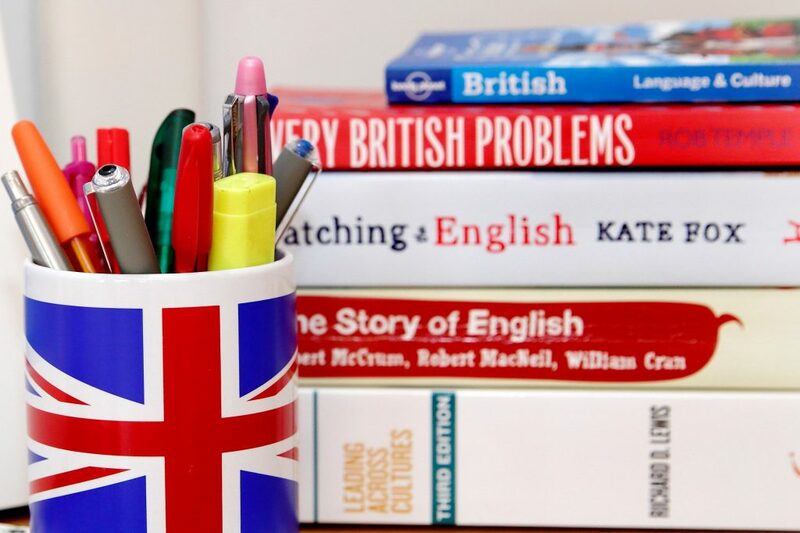 Get an insight into British culture & life, and understand British people better with this conversation course on current cultural topics: e.g. Brexit, British attitudes & values, British history & geography, and British customs. We also focus on how British people generally behave in certain situations & so the most accepted way of doing things in the UK. This all builds your inter-cultural insight, making it easier for you to communicate, meet & connect with people of all nationalities while in the UK. Ultimately you can start to feel settled & at home in London, and be more effective in everyday & business situations. We offer personalised private English conversation courses for individuals, at your home or office. 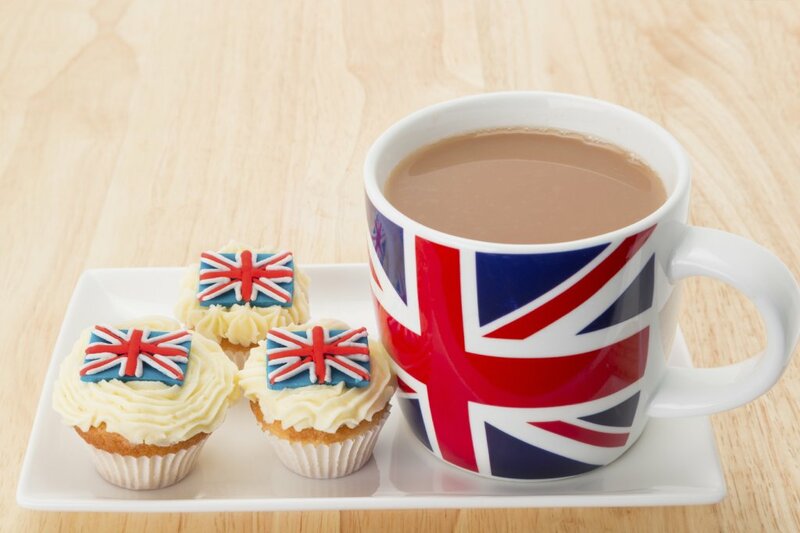 Why not book our initial free consultation to receive your Perfect Cuppa English® needs analysis & full course proposal. Victoria’s lessons are not just about English language…I have learned so many new things about British culture which was an eye-opener and enabled me to see this country and its people through new eyes. Victoria is such a committed teacher who is always well-prepared for the class, makes me feel at home with lovely smiles, happily and thoroughly answers any question, never forgets to email me after each lesson providing some more information related to the topic of the week.